The most innovative needlepunch design available on the market, ADVANTAGE, is also renowned for its durability and preformance, and features a selection of colourways to suit diverse choices. ADVANTAGE contains a blend on the recycled Stainproff Eco Fibre mixed with the renowned Stainproff Miricle Fibre. 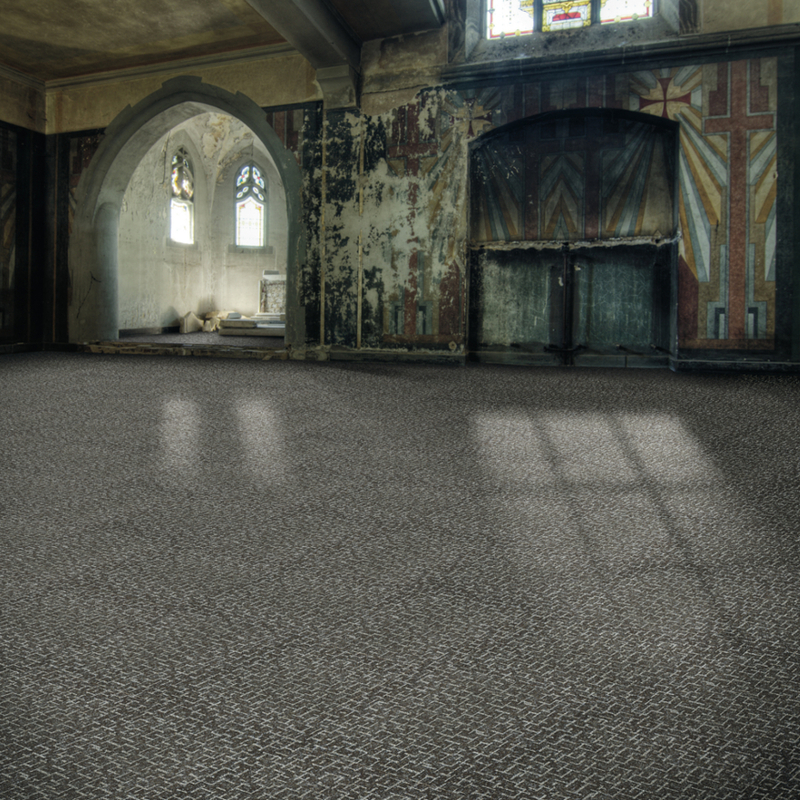 This combines eco-friendliness with proven colourfastness,long-lasting hardiness and exceptional durability, typical of needlepunch carpets.